Venture capitalist and China internet expert Edith Yeung is often invited to speak and share insights on China tech and start ups. 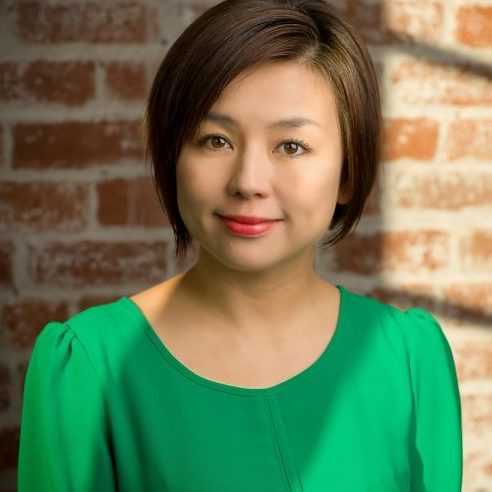 Selected by Inc’s Magazine as one of the Silicon Valley investors you must know, Edith Yeung is a partner at 500 Startups — the world’s most active early seed investor. Contact us if you would like Edith Yeung to speak at your next tech event.